Wow…What a great deal for somebody wanting a very high quality waterfowler / Turkey gun…RST makes excellent low pressure 1 1/8 oz and 1 1/4 oz. loads that would make this a real “cream puff” to shoot! Check the links I posted. The gun may still be available. I just point them out. I don’t sell them. Hi, I’ve just acquired one of these, I’m assuming the answer to this question is now, but, can steel be shot through it? 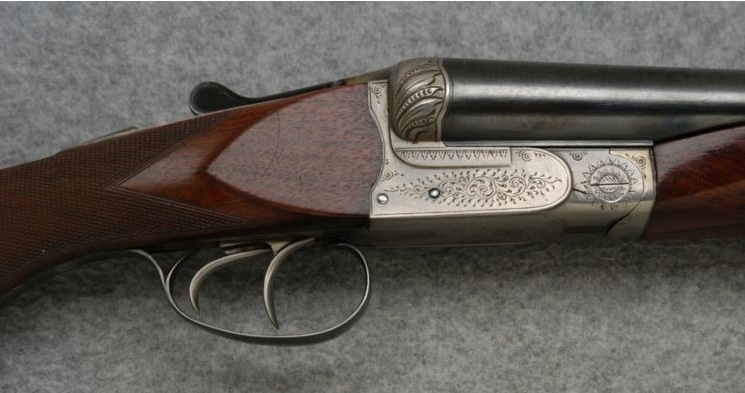 I’d like to use this gun for waterfowl, what do you suggest I shoot? I don’t know if I would put steel through it–especially if the chokes are more than Modified on either side. I would talk to a gunsmith about it. Personally, I would stick bismith or heavi shot. You can also buy non-tox 10g ammo from RST. I’m not sure what size the loads are, though.